Generally, the smoke extractor fan is mounted close to the barrel inlet on the inside of a vehicle. The fan is switched on when firing commences, to extract any harmful gas which exits the barrel to the inside of the vehicle. 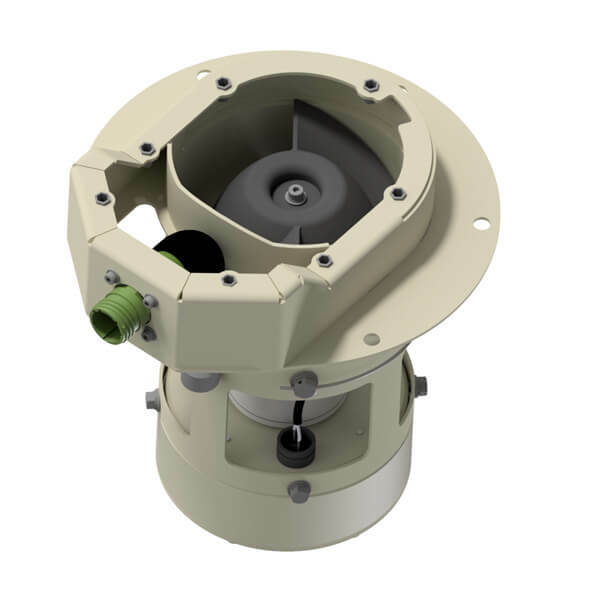 The Gun Smoke Extractor Fan consists of a 24VDC brushless motor with a carbon fiber impregnated 3D printed fan blade, which rotates at 12,000rpm. 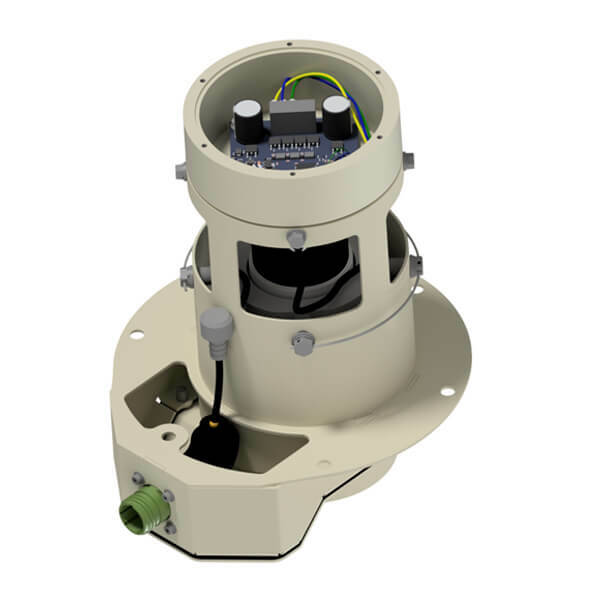 The fan controller is housed in an EMC sealed enclosure, to ensure EMC compatibility to MIL-STD-461E. 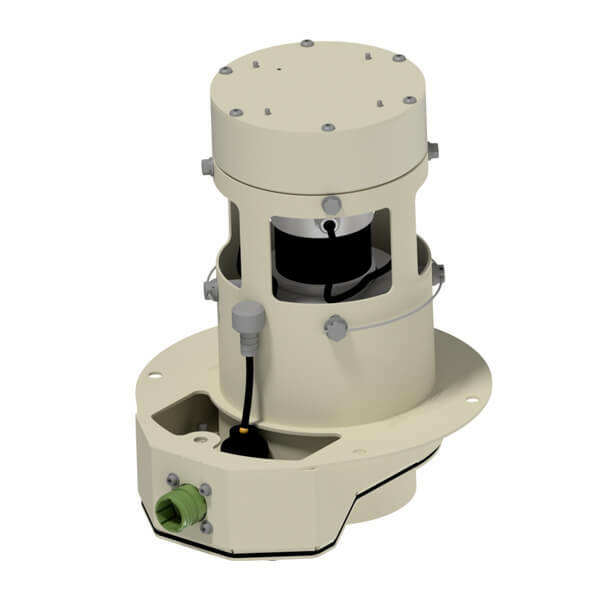 The Smoke Extractor Fan is qualified for shock and vibration, high humidity, low temperatures and salt spray according MIL-STD-810G. The electrical connections, looms between the aircon, power units, electronic control panels and electrical control gear are designed and selected for operation in military environments, which include adverse temperatures as well as severe shock and vibration. Installation of the units requires minimal vehicle modifications, and the Smoke Extractor Fan mounting interface can be modified to client specifications.